The news ticker, which is broadcasted through KUNA’s internet website, is transferred to the subscriber’s website. It includes the main headlines and the latest in news developments. The monthly fee for the subscription is 50 KD as long as it is not less than three months. The service is made up of acquiring information (starting from 1998) , In addition to a variety of selected news from local and international newspapers, Arabic and International news agencies, latest publications from KUNA and a translations for foreign newspapers. The monthly subscription fee is 25 KD . The service enables the subscriber to acquire KUNA’s daily photos , an average of 2000 photos / month. The monthly subscription fee is 100 KD . KUNA’s internet website provides an advertisement service to organizations or individuals who wish to offer their services through the website. The prices are fixed and may vary in accordance with the size and place of the advertisement which fluctuate from 300 to 1000 KD per month. The subscriber gets KUNA’s full news service in the Arabic or English language (excluding the economic news) through the internet and transfers them to his/her website just as long as the source of the news is mentioned in addition to download the service to his/her personal computer. The monthly subscription fee for either full news or economic news is 50KD as long as the duration is at least three months. The subscriber can receive Kuna's news service in both Arabic and English in addition to pictures through the internet. The monthly subscription fee for either Arabic or English is shown below. Full news (excluding economic news) : 70 KD per month. Economic news: 70 KD per month. ** If you subscribe in full and economic news the monthly subscription fee will be 120 KD. Full news (excluding economic news) : 60 KD per month. 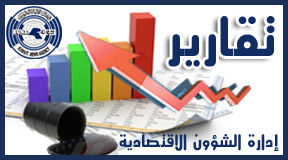 Economic news : 60 KD per month. ** If you subscribe in full and economic news the monthly subscription fee will be 110 KD. 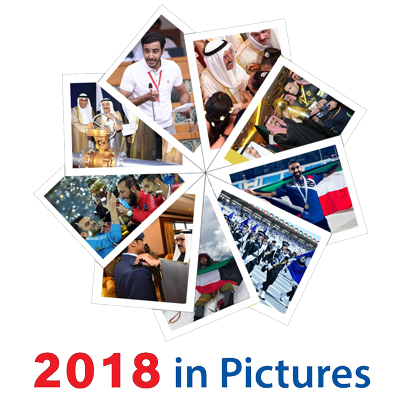 KUNA certifies local and international developments through its Information and Research Centre in annual publications called “The Most Important Events”. In addition, the news agency publishes other series of different publications. In 1994 , The agency also provides a personalized news service (120) through land line.The local and international news headlines are obtained through dialling 120 . In 1995, Development centre of Media Skills was founded in order to train journalists from Kuwait and Gulf States’ news organizations by professionals to further enhance the trainees’ skills. In 2007 , The news agency launched an SMS (Short Messaging Service) News Service (KUNA SMS) . The subscription fee to the service is 500 fils/ per week. In 2011 , The news agency launched the personalized news service 120 through mobile phones to keep pace with the latest developments in the field of media. A caller can get the latest news for 50 fils/ min.